In the years of 1850s, the people of Europe perform attempts to standardize the breeds of dogs. On the basis of traits and appearance, it was decided to make separate categories of dog breeds. There were two main categories were formed to separate the dog breeds such as herding dogs and protecting dogs. In herding sheep categories the necessary skills for dogs are the strength, intelligence, smell sense, and speed. On the other hand, the skills required for protecting dogs are aggressive, active, smart and energetic. To standardize these breeds, in the year 1891 Phylax society is formed to categorized the dog breeds as per their traits. However, just after 3 years, this society is demobilized because of the internal conflicts between the members of society. Some of the society members believed that dogs should be categorized on the basis of their working and others believe that they should be categorized on the basis of their appearance. These internal conflicts lead to having breakup in society. 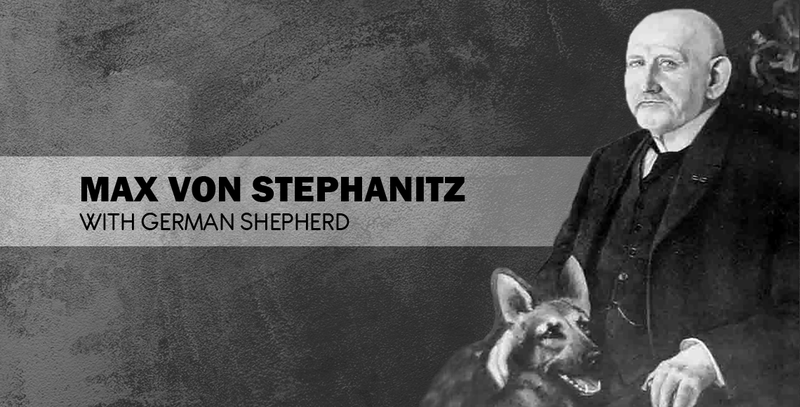 On the other hand, an ex-cavalry captain Max von Stephanitz who was the former student of Berlin Veterinary College strongly believe that categorization of dogs should be done on the basis of their work. At the beginning of standardizing the breed, it was found that it is not easy to categorize the breed of dogs. A small experiment was done on the Labrador retriever and German shepherd to find out which dog is suitable for herding and guide dogs. In this experiment, it was found that German shepherd is the right choice for herding sheep because they have speed, strength and they are intelligent. And Labrador retriever is one of the best choices for guiding dogs because they are active, smart and energetic.